HTS Epoll – Is Vigilante Justice ever justified? Tonight in the HTS Epoll Alison asks Is Vigilante Justice ever justified? Cast our vote now! 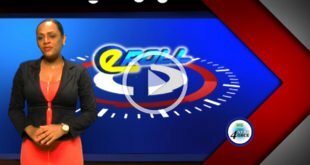 HTS Epoll – Do you think the Liquor License Act should be amended? 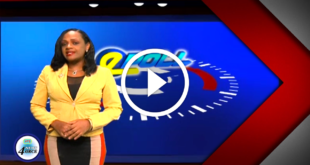 Tonight On the HTS Epoll Alison asks, Do you think the Liquor License Act should be amended? Cast your vote at htsstlucia.org. HTS Epoll – Should conflict resolution be part of the school curriculum? In this edition of the HTS Epoll Alison asks, Should conflict resolution be part of the school curriculum? 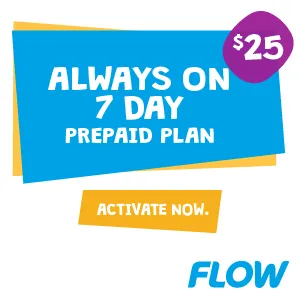 Be sure to cast our vote at htsstlucia.org. HTS Epoll – Do you think the Crown Proceedings Amendment will curb corruption? 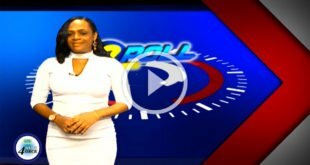 Tonight in the Epoll Alison asks Do you think the Crown Proceedings Amendment will curb corruption among public officials? HTS Epoll – Is the local media’s coverage of tragic incidents insensitive? In tonight’s Epoll Alison asks Is the local media’s coverage of tragic incidents insensitive? Cast our vote now! 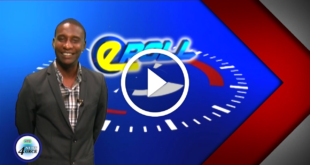 HTS Epoll – We got your opinion on the street; here is what you had to say. 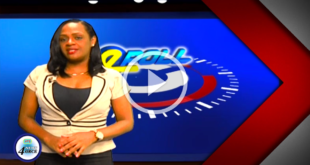 In tonight’s Epoll Alison asks We got your opinion on the street; here is what you had to say. Cast your vote now! HTS Epoll – Should the Authorities throw the Book at Bomb Scare Prank Callers? Tonight in the HTS Epoll Alison asks, Should the Authorities throw the Book at Bomb Scare Prank Callers? HTS Epoll – Should the authorities amend the explosives Act? 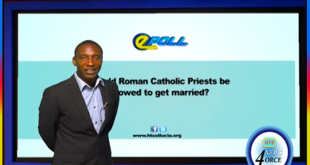 Tonight on the HTS Epoll Miguel asks Should the authorities amend the explosives Act? Cast your vote now! Is the Opposition to the Proposed Dolphin Park overblown? 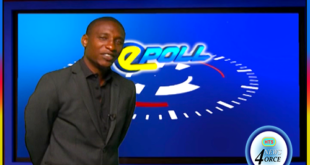 Tonight on the HTS Epoll Miguel asks Is the Opposition to the Proposed Dolphin Park overblown? Cast your vote now! 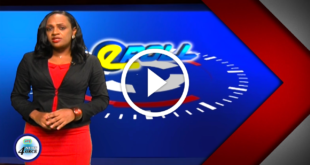 HTS Epoll – Has enough been done by Saint Lucia to recognize the accomplishments of the late Sir Derek Walcott? 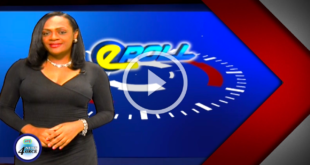 Tonight on the HTS Epoll Miguel asks Has enough been done by Saint Lucia to recognize the accomplishments of the late Sir Derek Walcott? Cast your vote now!